Mix sorbets, yogurt and rum until blended. Spoon into crust. Freeze uncovered until firm, about 3 hours. Let stand at room temperature 10 minutes before cutting. 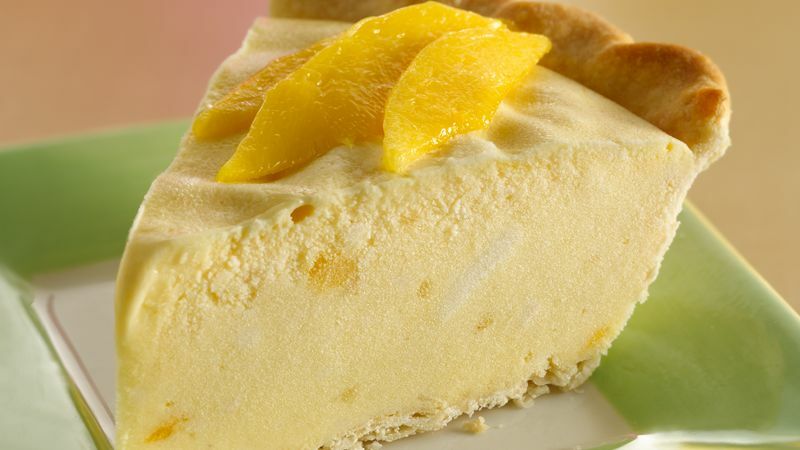 Garnish each serving of pie with fresh mango slices.